Josh Ward’s Analysis: Morris is Tennessee’s top commit and arguably most important prospect in the 2019 class. He will enroll this spring and compete for immediate playing time. 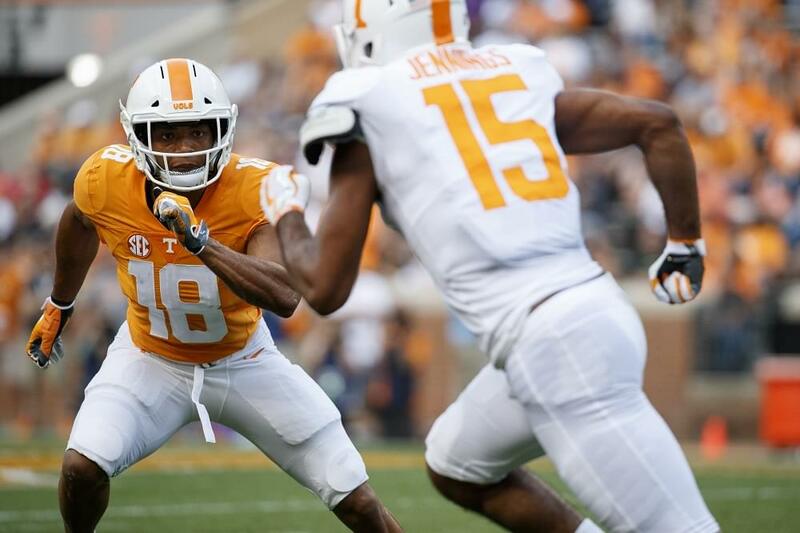 His goal is to start as a true freshman, and he’ll have a good chance to be on the field when Tennessee begins the 2019 season. Ranked No. 7 in USA Today’s High School Football Chosen 25 Rankings. 2018 MaxPreps Preseason First-Team All-American. 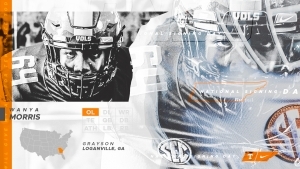 Starred at Grayson High School in Loganville, Ga.
2018 Georgia Class 7A Preseason All-State Team selection. Cornerstone of an offensive line that helped Grayson High rush for nearly 200 yards per game in 2018. Recorded 73 pancake blocks during his senior season. Helped lead Grayson to a 10-3 record and an appearance in the state quarterfinals in 2018. 2017 Georgia Class 7A All-State Honorable Mention.